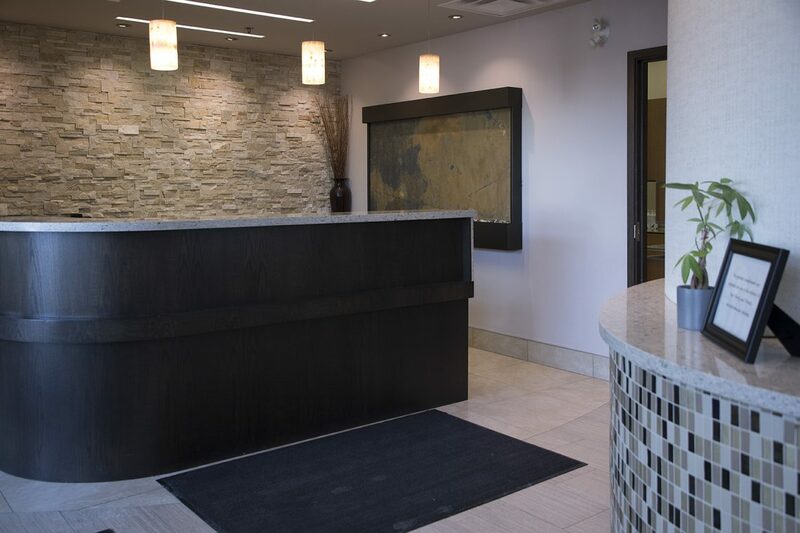 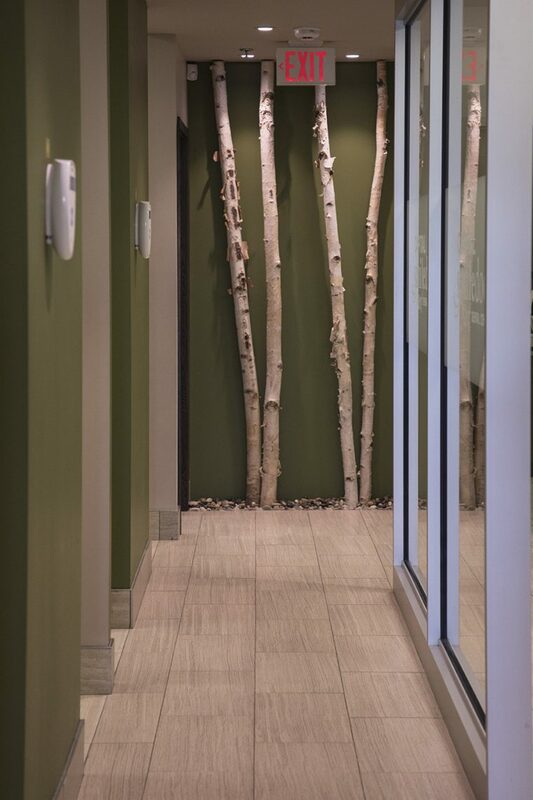 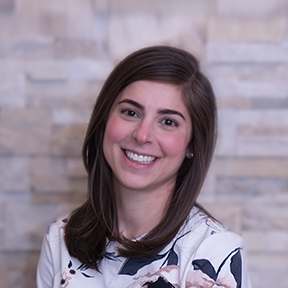 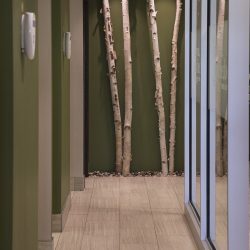 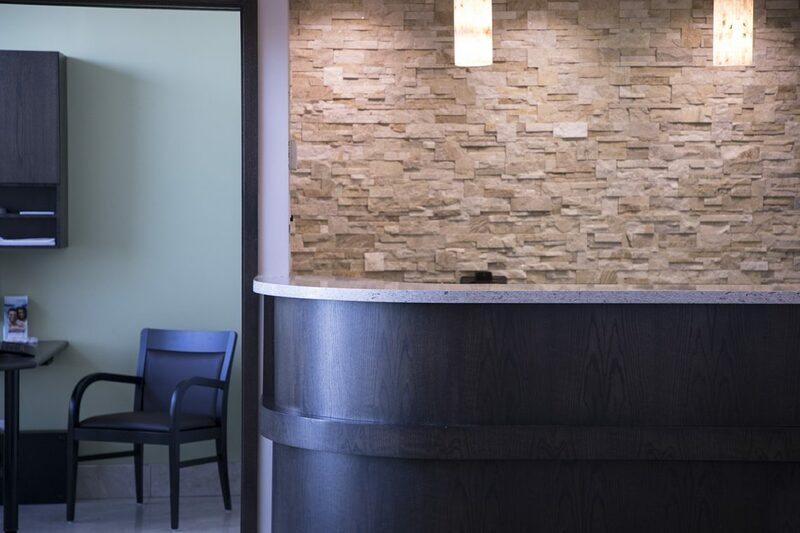 When opening Trillium Dental – Stittsville West, we knew exceptional and comprehensive dental care would be its foundation. 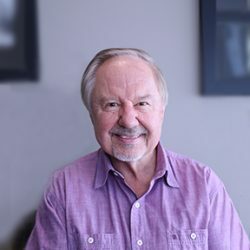 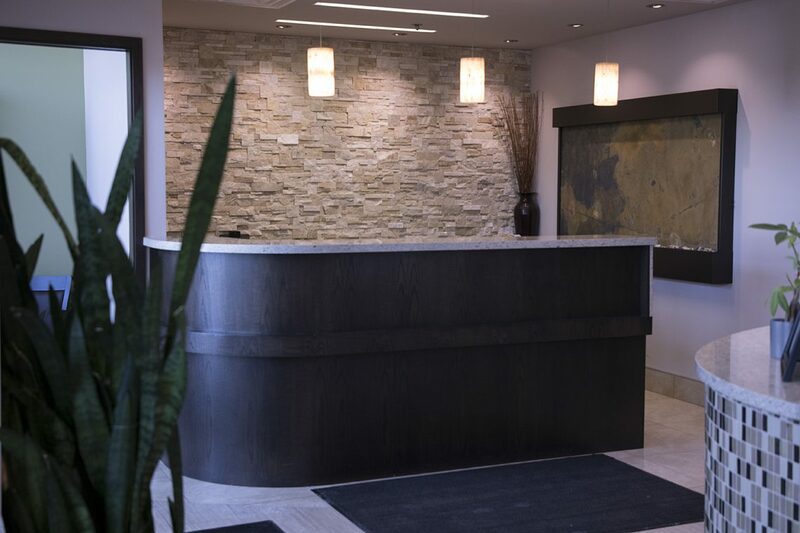 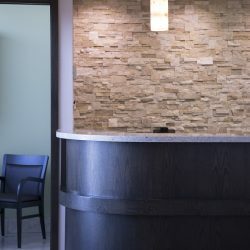 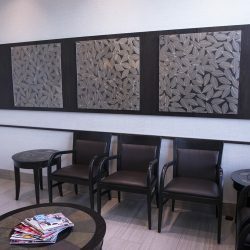 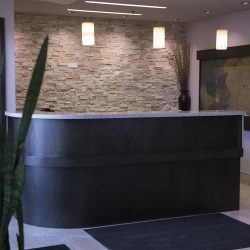 Yet, what we wanted to do was to offer something above and beyond the dentistry itself – we wanted to offer an incomparable experience. 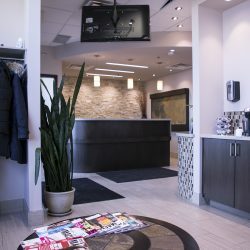 As a Stittsville Dentist, our commitment is to provide you personalized dental care in a gentle, efficient and professional manner. 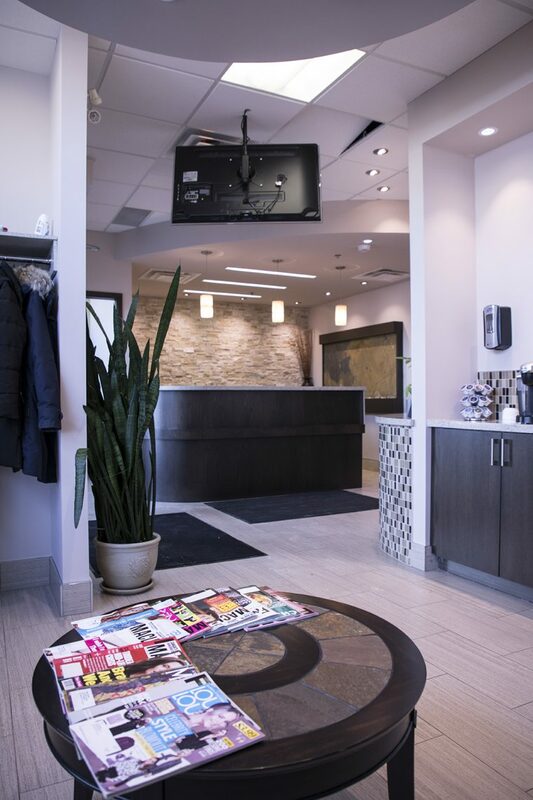 From that came the beautiful, modern design of the office, well stocked coffee bar, the in-chair cable TV access with personal, wireless headsets and a team dedicated to making all of your visits efficient, yet not rushed, effortless and stress-free. 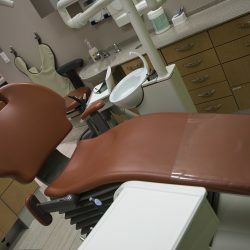 Think about it this way, having a healthy smile helps contribute to living a healthy lifestyle. 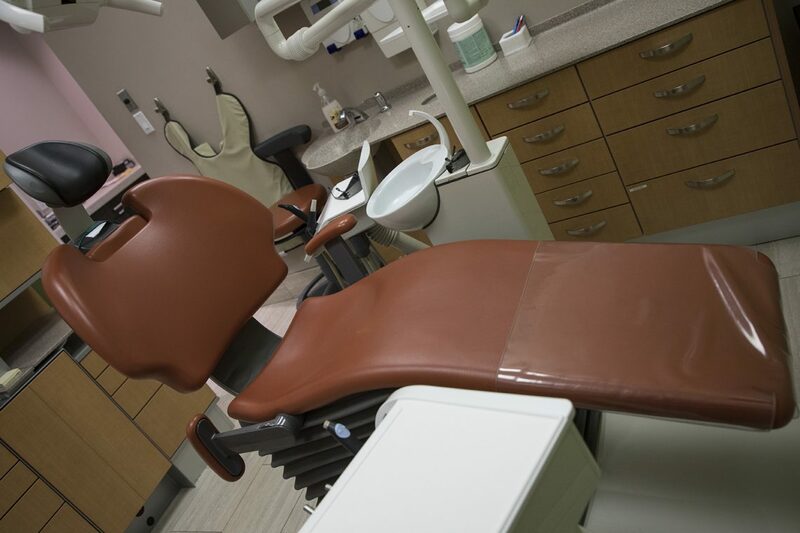 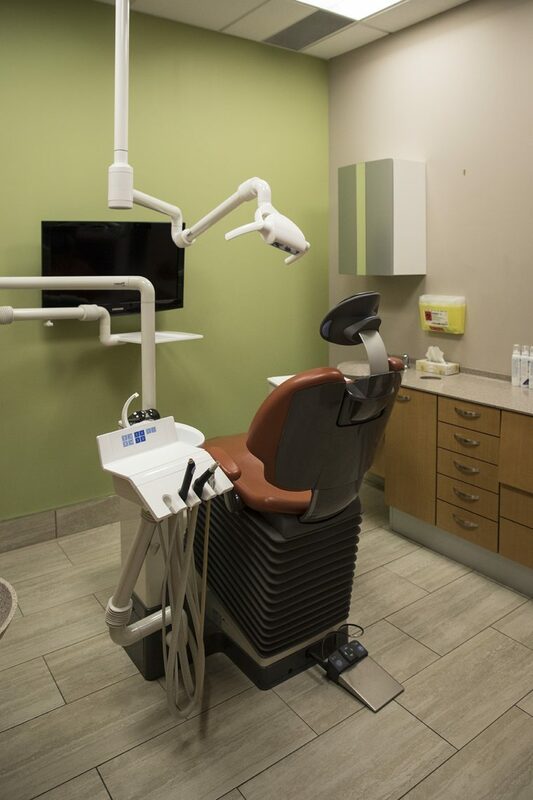 Make it a plan to come see us today for your dental health needs. 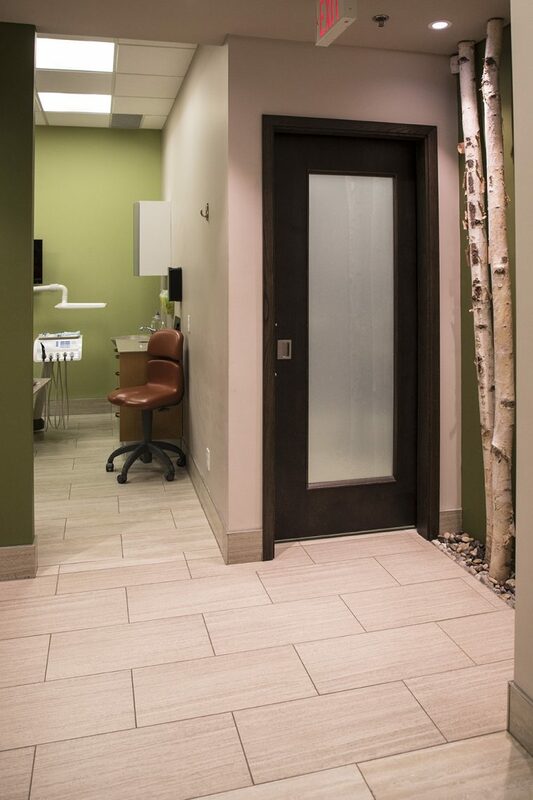 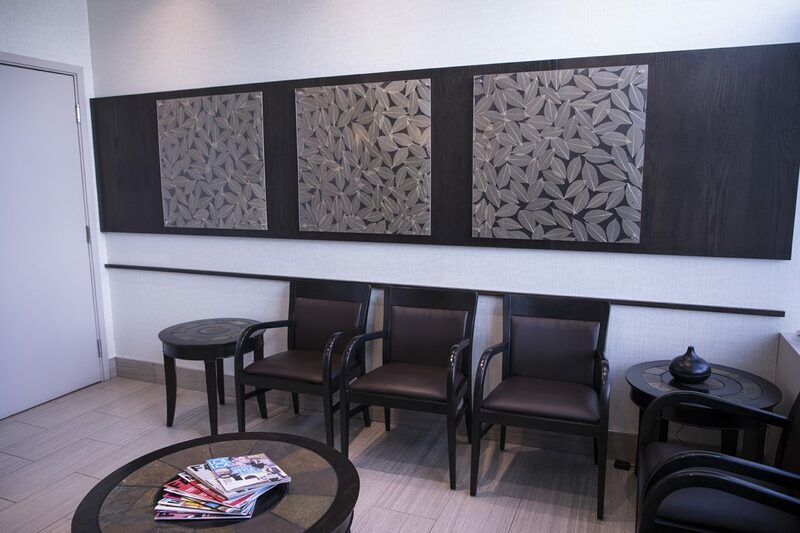 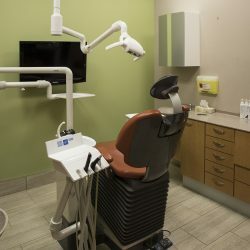 Trillium Dental – Stittville West is located in the west end of Stittsville at the corner of Carp Road and Hazeldean Road (Formerly Capital Smile Docs).